Early this morning 3KingsBoxing.com reported that former four division champion Adrien Broner was arrested in Atlanta for Misdemeanor Sexual Battery. Now a report has surfaced that his opponent, Omar Figueroa, for his upcoming fight was arrested for driving under the influence. Figueroa, 28, was arrested by the Indian Wells Police Department at 3:14 a.m. on Jan. 29, according to Riverside County’s online records. Figueroa, listed at 5-foot-8, 170 pounds. His next court appearance is set for March 26th. 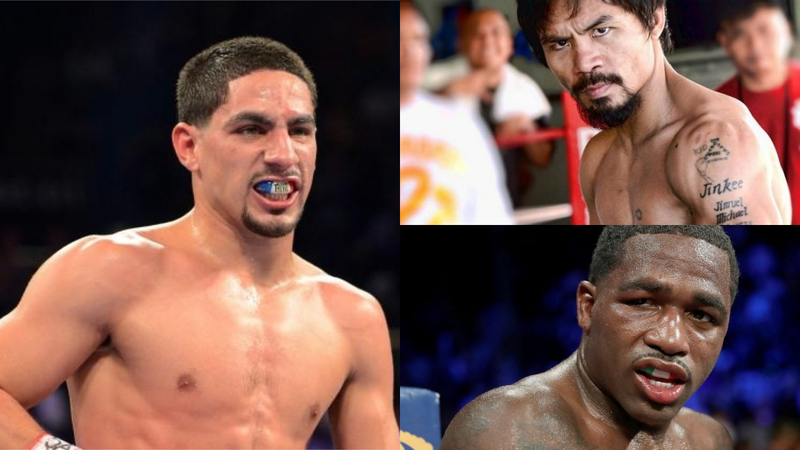 Figueroa and Broner are scheduled to fight in the main event of a Showtime card on April 21 at the Barclays Center in Brooklyn, NY.